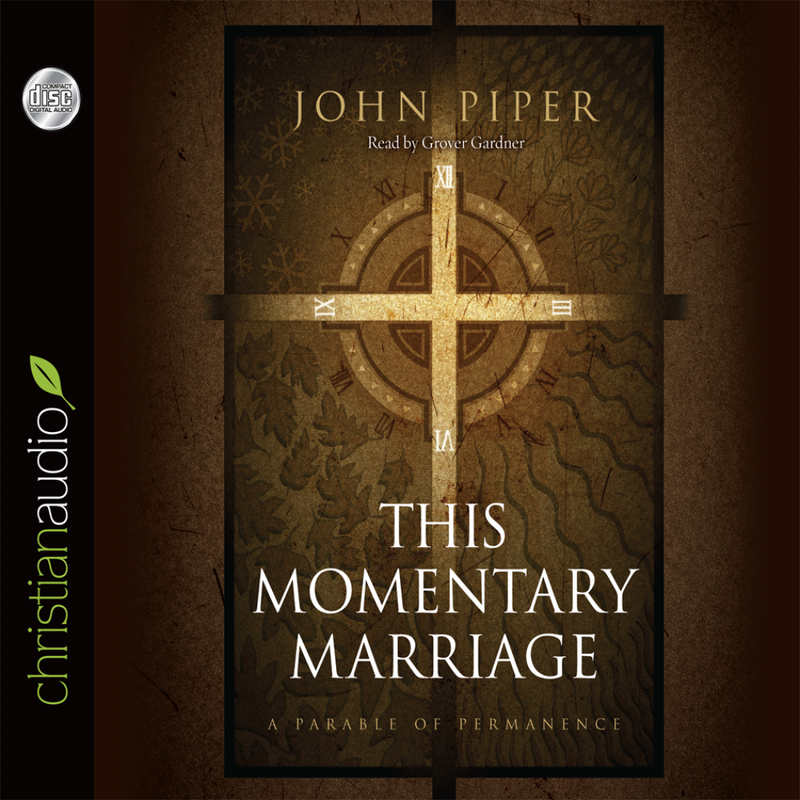 This Momentary Marriage by John Piper Audiobook Download - Christian audiobooks. Try us free. Reflecting on forty years of matrimony, John Piper exalts the biblical meaning of marriage over its emotion, exhorting couples to keep their covenant for all the best reasons. Even in the days when people commonly stayed married "'til death do us part," there has never been a generation whose view of marriage was high enough.